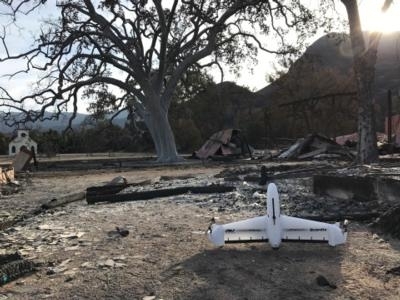 The National Park Service Inventory and Monitoring Program used AeroVironment’s Quantix hybrid drone and Decision Support System (AV DSS) advanced data analytics platform to assess the environmental impact of the Woolsey wildfire in the Santa Monica Mountains National Recreation Area of Southern California. Burning over 96,949 acres, the devastating Woolsey wildfire destroyed more than 616 park structures and consumed approximately 88% of National Park Service land within the recreation area. The Santa Monica Mountains National Recreation Area is also home to a wide variety of indigenous plants and animals, including multiple protected and endangered species. 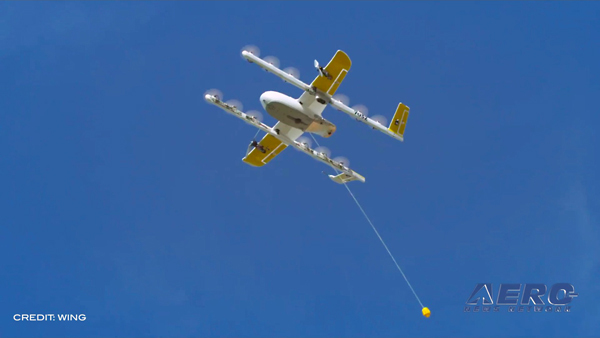 The drone was used to capture high-resolution aerial imagery and quickly map the affected burn area, leading to actionable insights into the scope and scale of the damage. In addition to immediate disaster response and damage assessment, data collected will facilitate the development of a long-term environmental recovery and park rebuilding strategy. 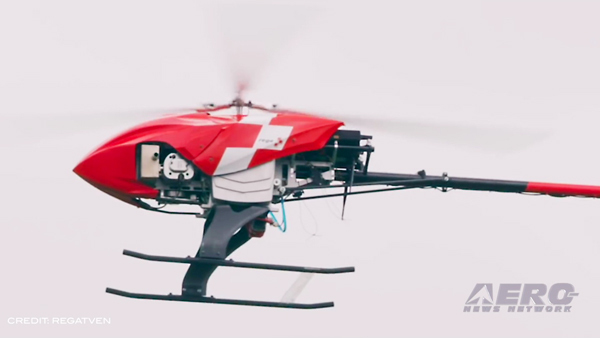 Purpose built for commercial applications including precision agriculture, infrastructure and mining operations, the Quantix hybrid drone innovative VTOL technology allows it to operate effectively in a variety of conditions, and can survey up to 400 acres in just 45 minutes. 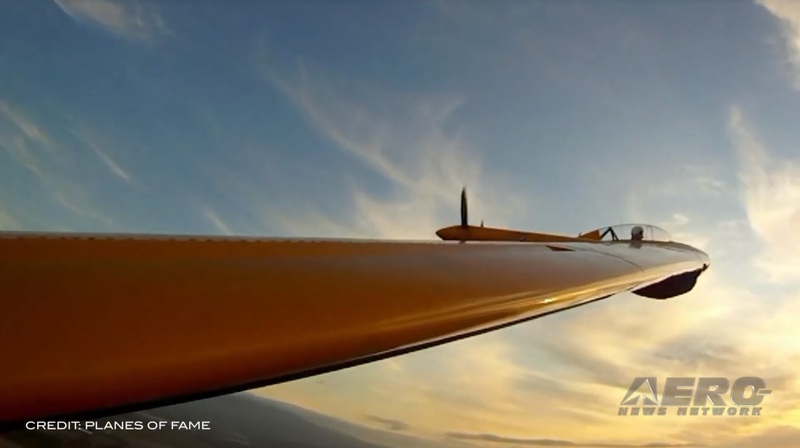 During flight, Quantix integrated sensors capture high-resolution RGB color and multispectral imagery via dual 18MP cameras. On-board processing delivers true color and normalized difference vegetation index (NDVI) maps on the Quantix control tablet as soon as the drone lands, allowing teams to ground-truth potential issues immediately. For more detailed analysis, the AeroVironment Decision Support System (AV DSS) performs advanced image processing and data analytics including True Color, NDVI, GNDVI, and anomaly detection to gain deeper insights into environmental damage and vegetation health.